This is an ironic quote for the man of steel, ultimately imprisoned in his own body. Yet after Reeve became a quadriplegic when thrown from a horse during an equestrian competition in Virginia in 1995, his dream actually began. He lobbied on behalf of people with spinal-cord injuries and for human embryonic stem cell research, founding the Christopher Reeve Foundation and co-founding the Reeve-Irvine Research Center. 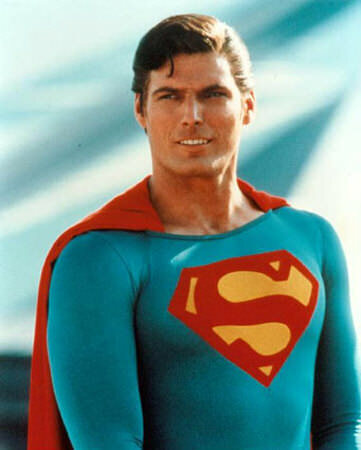 In living life in crescendo, Christopher Reeve turned lemons into lemonade, and made his biggest difference after he had been reduced to little more than thought leadership. Abraham Lincoln once said, “And in the end, it’s not the years in your life that count. It’s the life in your years.” Passion versus merely interest makes all the difference. So what’s your passion?